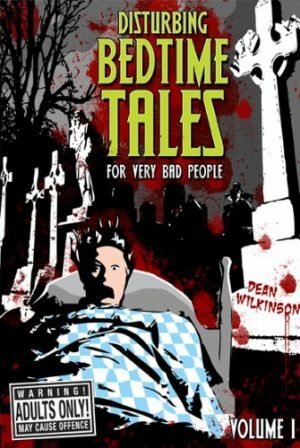 Disturbing Bedtime Tales is an anthology that takes the medium of the fairytale and fable to new dimensions of dark and twisted, comedic surrealism. Dark and twisted, comedic surrealism. From the story of Brasnips The Pisswitch who terrorises a village by slashing on it's vegetable yield, to the fable of The Chronic Arsestronaut, the first sexist man in outer space. These fragmented parables will leave you wide eyed and wondering if there really is a God. The Liar The Witch & The Wardrobe, The Angels Of The Garden Shed and Wee Willy Knicker Sniffer are the cautionary tales the Brothers Grimm nearly wrote but thought better of it, and the ideas Hans Christian Andersen dismissed as the onset of madness. Enjoy. And unpleasant dreams. Young John Black is in hot water. Advised to leave hastily, he finds himself on the three-masted Sea Urchin, bound for the Pacific Ocean. The ship’s mysterious chief mate enchants the crew with stories of shipwreck, a beautiful island, an ancient civilisation and a pool of diamonds. 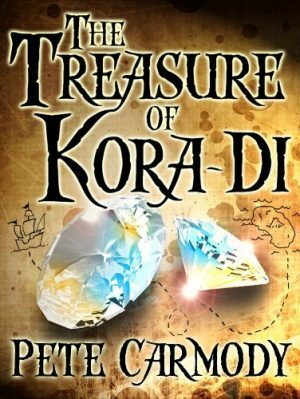 The fabled island of Kora-Di is not on any chart. 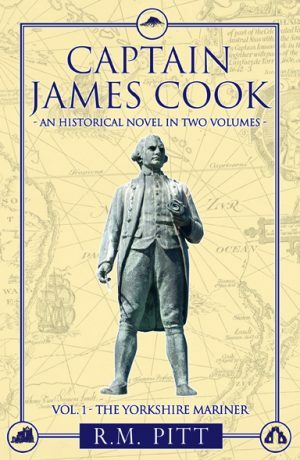 Can John Black and the crew of the Sea Urchin find it again? What do Pamela Anderson’s ex-husband, a Los Angeles street gang, a trans-European smuggling plot and 64 acres of sugar cane have in common? 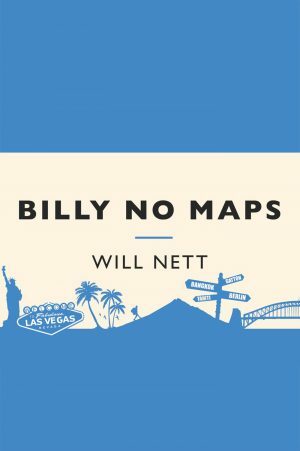 They all became inextricably linked with Will Nett, that’s what, as he tangled with Balinese customs officials, almost died in the Australian Outback and foiled his own kidnapping at the hands of Fijian furniture salesmen during his chaotic year-long excuse for a holiday. Will’s scarcely believable follow up to My Only Boro will have you hoping you never find yourself sitting next to him on a plane. Or a bus. Or anywhere… …And if you’re planning a round-the-world gap year trip in the near future, whatever you do, don’t let your mum read this book. Meet Brinsley Kitten. He's a drunk. He's a coward. And he eats too much Battenberg cake. He's also a blabbermouth and usually said blabberings are harmless… but not this time. Oh no. This time danger beckons. Someone has been listening, you see. Someone who needs a capable man for a perilous mission. Someone who thinks Brinsley Kitten is just that man. Someone who couldn't be more wrong. Sadly the someone is not to know that and before our Brinsley can even finish his gin and ginger beer, he's whisked off to rescue an ancient race of space creatures from a terrible fate. Not to mention there's also a planet to be saved from a savage totalitarian regime. 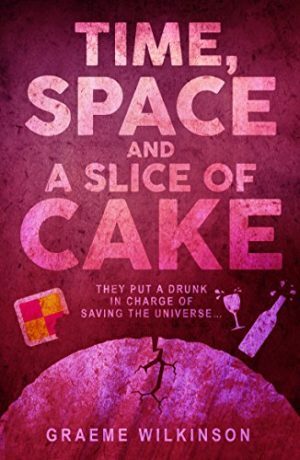 Thus Brinsley is soon blubbing his way through a mind-bending adventure of psychedelic drugs, slugs, wheelchair-bound madmen, drunken brawls, planetary destruction and psychotic space pirates. Oh and let’s not forget the Battenberg cake... that’s very important! Poor old Albumen Strunk. Not only does he have a nasty case of dental malpractice hanging over his head, he’s also just been killed in a terrible car accident. And what’s worse, he then finds his very confused, and supposedly dead self, chucked out of the local pub to be sent marching across a muddy moor toward a meeting that will change his after-life forever. Soon Albumen is spinning wildly through a heady mix of drinking contests, grumpy celestial beings, strange old men, dwarves, amnesia and a race against time to save existence itself! Will the universe live to tell the tale? Not bloody likely! 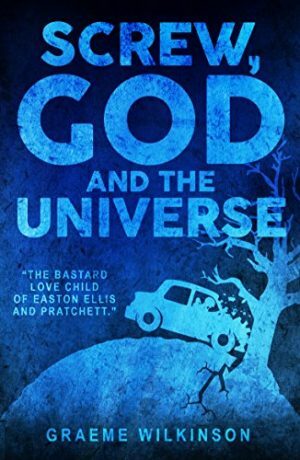 Screw, God And The Universe is certainly a divisive tome... this is what the reviewers said: "grotesque and fairly hard to follow..." "If you like Douglas Adams and Terry Pratchett you've got to read this book. Very entertaining!" "So strange and out there it kind of fell flat for me." "...one star!" "A fantastic read with more twists and turns than a twisty turny thing. Reading it again for the 3rd time." 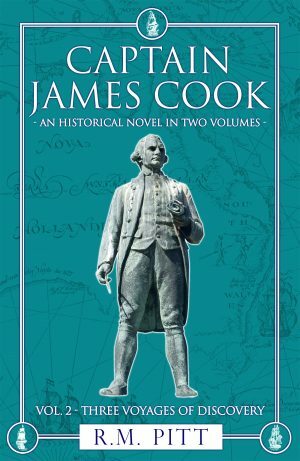 "I can typically handle a fairly substantial amount of not knowing what the hell is going on in a book, but this crossed my threshold and then some." Read it and make up your own mind! Hey, it's free anyway!